It’s time for a new Boston shot. 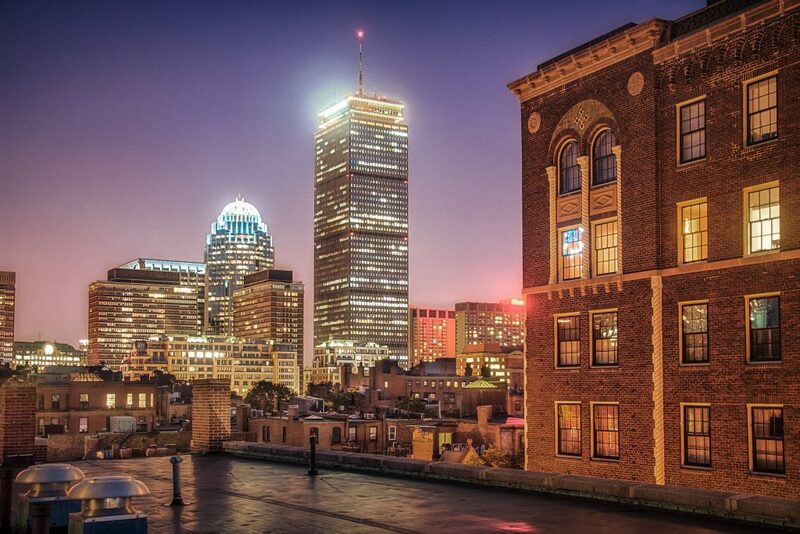 This photo was made during a roof deck party in Back Bay. It’s a pretty unusual angle on theses buildings and I’m a bit proud on it. Especially because of the contrast between old and new in one shot.